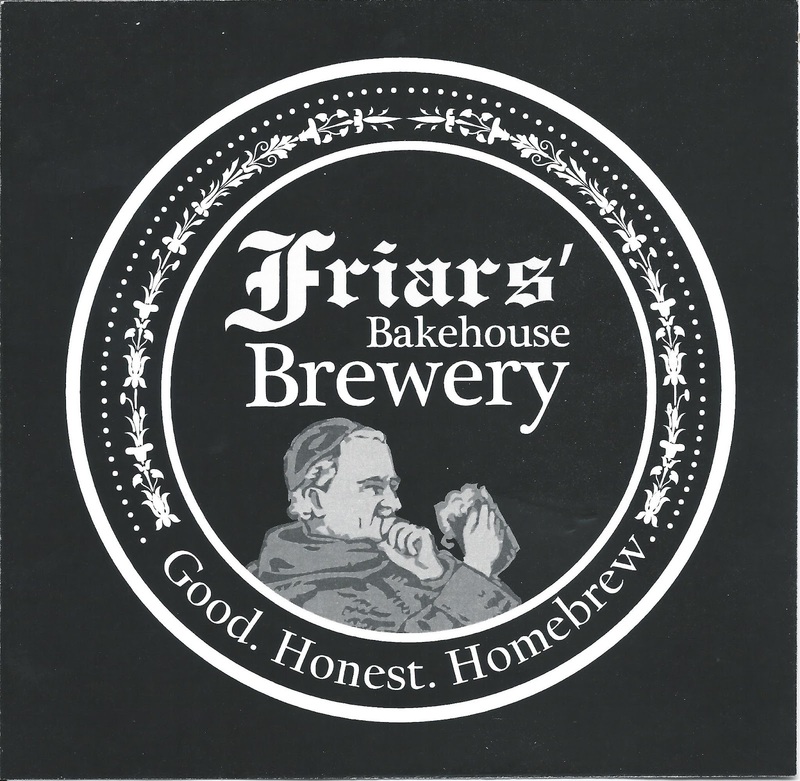 According to their facebook page, the Franciscan Brothers of Friars' Bakehouse on Central Street are planning to debut their "good honest homebrew" at the Bangor Beer Festival June 22nd. Currently ranked #1 out of 113 Bangor restaurants on tripadvisor, Friars' Bakehouse is already a destination for delicious soups, desserts, lunches, and breads. Add some Whoopie Pie Porter to that list and there's probably no stopping them. Plus, rumor has it they'll be selling their beer in very cool imported growlers. For more info, speak to Brewmaster Brother Donald at the Bakehouse. 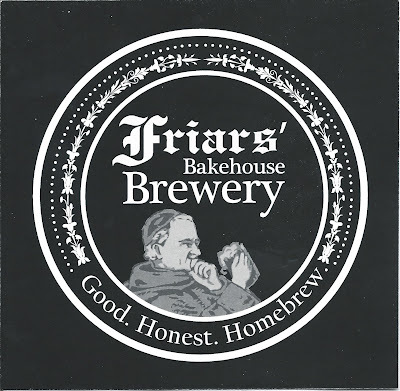 UPDATE: Friar's Brewhouse Beer can purchased at Bangor Wine & Cheese on Hammond Street.